Ai-Kon » Thank you Marshall Fabrics and Mook Fabrics! Thank you Marshall Fabrics and Mook Fabrics! Winnipeg is home to many amazing cosplayers and behind every great cosplayer is a supportive community. Stores like Marshall Fabric and Mook Fabric are local businesses that work to inspire the cosplay community and help bring your cosplay dreams to life, and they’re both sponsors of the Ai-Kon 2017 Cosplay Contest! If you haven’t started your cosplay for this year’s Ai-Kon there is no better time to get started! Stop by either one of these amazing stores and they’ll help get you started on the right path. 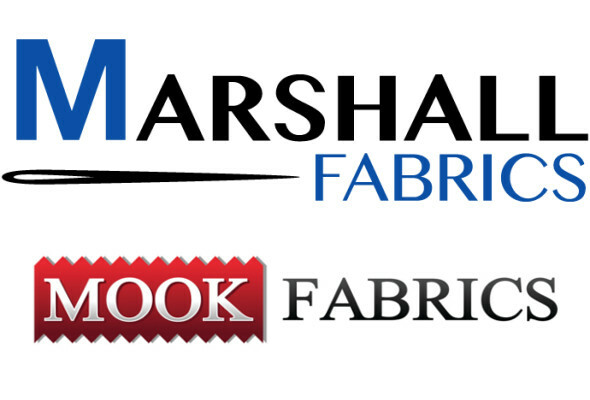 Thank you again to Mook Fabric and Marshall Fabric for your continued support!